Compact, elegant, dynamic. Its classically puristic shape is one of the reasons for the huge success of the Cyo. Another reason is the IQ technology’s formidable performance spectrum which is housed in a minimalist casing. Stainless steel mounting bracket and screw emphasise its high quality. Available in a range of versions to suit a variety of needs. This IQ-Premium version offers an extensively wide and even beam pattern at 80 Lux! 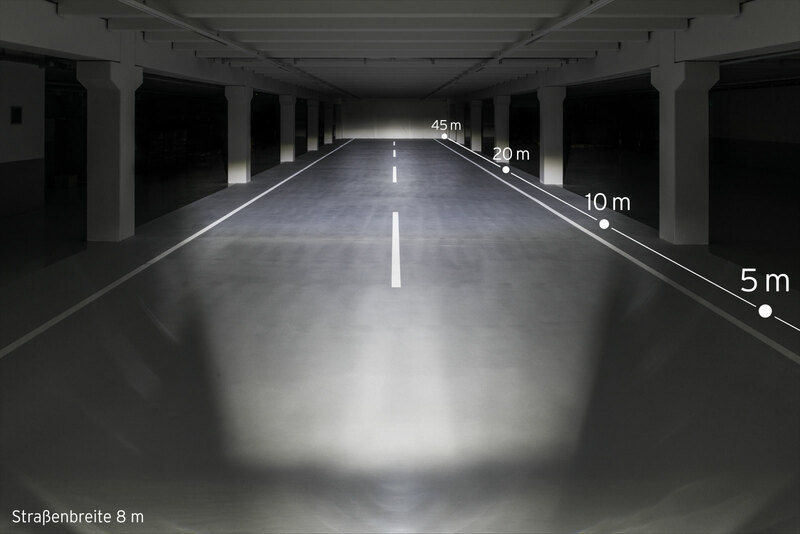 With daytime running light LICHT24: Four additional signalling LEDs shine beneath the main IQ LED. The standlight function is fulﬁlled by two signalling LEDs.